 STANDING TALL signed to NO PANIC! Records! No Panic! Records is very, very proud to announce the signing of UKs Standing Tall. '...When the new EP from Norwich’s Standing Tall landed in our inbox, we knew we wanted to do something with the band. Thankfully the band felt the same and as a result we’re bringing you this exclusive...' - those words exactly describes what happens also to us @ NO PANIC! Records. So, we decided to release the 5 songs as a limited 12", CD & digital. For more details about vinyl colors, release date...pls stay tuned.